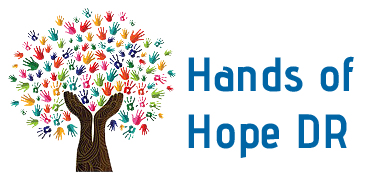 Hands of Hope DR is a holistic ministry, sharing the love of Christ with the community and working to improve living conditions and educational opportunities for children and adults. housing, and health in the Dominican Republic. ...Truly I tell you, whatever you did for one of the least of these brothers and sisters of mine, you did for me.